Every June, we both make a trip to Houston for Vern Gambetta’s annual GAIN conference. With faculty included strength coaches, sport coaches, physical therapists, trainers, academics and sports scientists from a variety of professional and amateur sports, it provides a chance to learn and share. 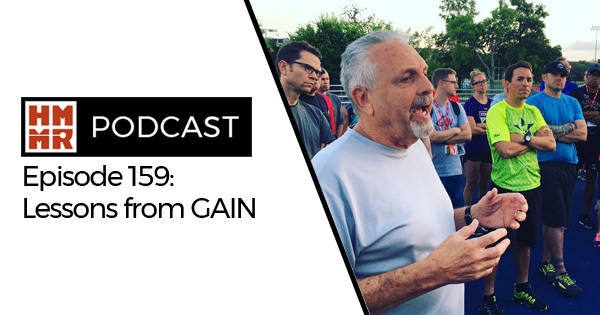 On this week’s podcast we broadcast live from the event and recap the key lessons learned on each day of the event.